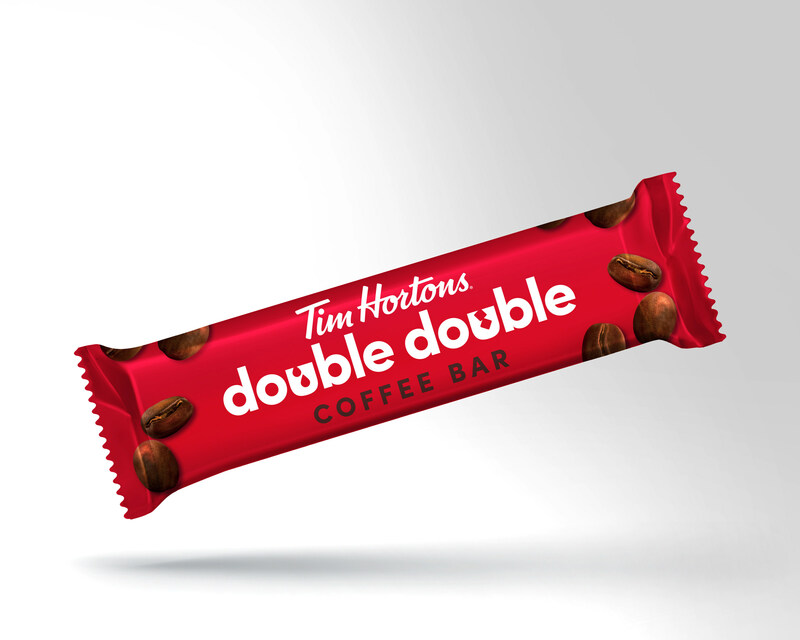 TORONTO, Canada — Tim Hortons announced yesterday that they’re launching a brand new line of Timmies products – the Double Double Coffee Bar, two ready-to-drink bottled Iced beverages and Tim Hortons instant coffee. Iced Capps: A relaunch of three of Canada’s favourite cool and creamy ready-to-drink Iced Capp® flavours, including Original, Vanilla and Mocha. Tim Hortons instant coffee will begin rolling out at participating retail stores in February with ready-to-drink iced coffee and Iced Capps available beginning in March. Guests will be able to enjoy the new Tim Hortons Double Double™ Coffee Bar in fall 2019.